Today, Sizmek has announced a completely overhauled industry-leading DSP. The new DSP presents an evolved user experience, providing clients with new screens and workflows for added transparency, control, and efficiency when managing budgets and programmatic spend. These enhancements ensure agencies have greater insight into their advertising campaigns, enabling them to identify and optimize media strategies, gaining a clearer picture on what’s working, what’s not, and how to best take action in real-time. Buyers experience improved usability and perspective with fewer clicks and reduced time-to-value, saving countless hours of tedious work and better optimizing their time. The new DSP is powered by Sizmek’s industry-leading AI, providing agencies with an intuitive recommendation and optimization engine that improves the performance of media. In the past, advertisers and agencies did not trust the black box approach that AI and machine learning seemed to be based on and were wary of losing control over the decision making process. An evolved user experience, giving clients new screens and workflows for added transparency, control, and efficiency when managing budgets and programmatic spend. Improved usability and perspective with fewer clicks and reduced time-to-value, saving countless hours of tedious work and better optimizing their time. Buyers retain full control over campaign execution and when to use AI. The DSP designs data for discovery and provides transparency into key learnings with data-visualization reports that show how attributes contributed to campaign success over time. However, Sizmek ensures buyers retain full control over campaign execution and when to use AI (for instance whether to AI-optimize or manually allocate daily tactic budgets). The DSP designs data for discovery and provides transparency into key learnings with data-visualization reports that show how attributes contributed to campaign success over time. Sizmek DSP and products are all about enabling the clients to make smarter decisions and differentiate themselves in the programmatic advertising market. “The UI redesign was thoughtful, as all key features can be accessed quickly and let us edit and update specific items without additional clicks in sub-menus,” said Axel Jonuschies, Managing Partner, Global Trading – Programmatic at GroupM. “Sizmek’s new DSP is the best I’ve seen—and I’ve seen most,” said Reeve Benaron, CEO and executive chairman of AudienceX. Sizmek continues its tradition of transparency, as the enhanced DSP offers clear insight into media, delivery, costs and campaign impact. Agencies can make better-informed decisions about budgets and overall programmatic spend, strengthening their value as a brand partner by maximizing performance and minimizing human error. Currently, Sizmek is the world’s largest independent buy-side advertising platform that creates impressions that inspire. In the digital world, creating impressions that inspire is vital to fostering relationships of trust with agencies and brand as well as building meaningful, long-lasting relationships with customers. 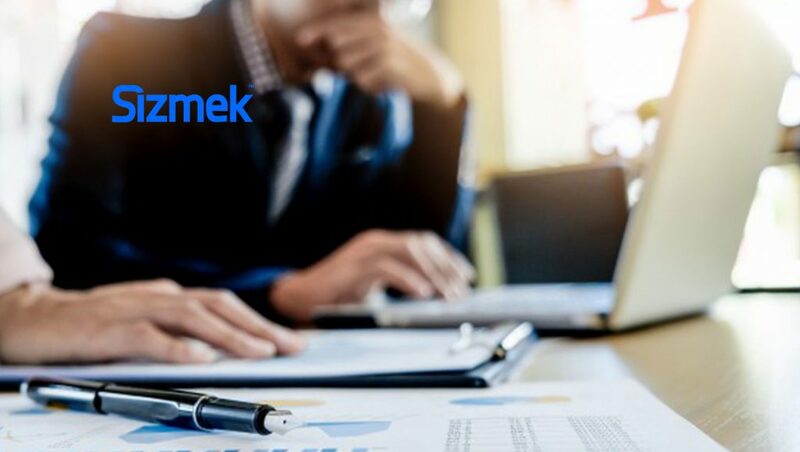 Sizmek provides powerful, integrated solutions that enable data, creative, and media to work together for optimal campaign performance across the entire customer journey. Sizmek helps advertisers achieve these in real-time.